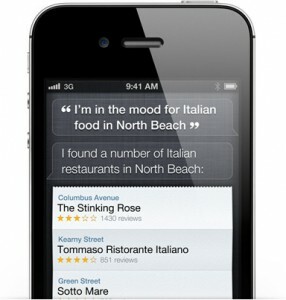 Published at 286 × 300 in Apple iPhone 4S and Siri: Another nail in the coffin for in-dash car navigation? Posted on October 12, 2011. Bookmark the permalink. Leave a comment.